"Artist Margriet Craens and designer Lucas Maassen are not just intimate with each other. 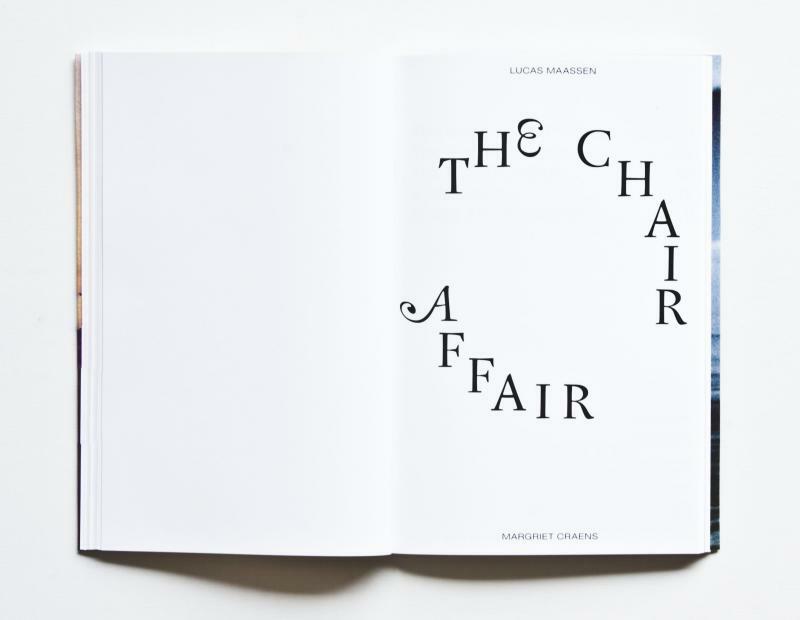 They also wondered to what extent chairs might get intimate, reflecting on the various chairs Lucas Maassen had previously brought to life, letting them do yoga and having them sing or act in a comedy. 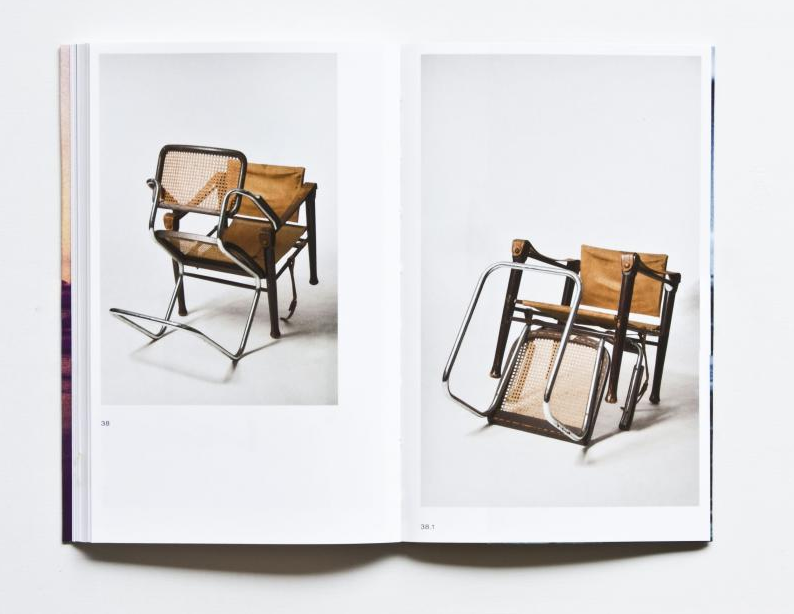 Together they made a photo series of chairs that were involved with each other the way a person might get involved with their intimate partner (chair or person). Each chair (or person) has a particular character, which can sometimes lead to unexpected combinations. Theatre-maker and actor Twan van Bragt, friend on a strictly amicable basis and a neutral party as such, has provided this intimacy with the necessary facts and fictions which serve as captions and accompany the pictures."